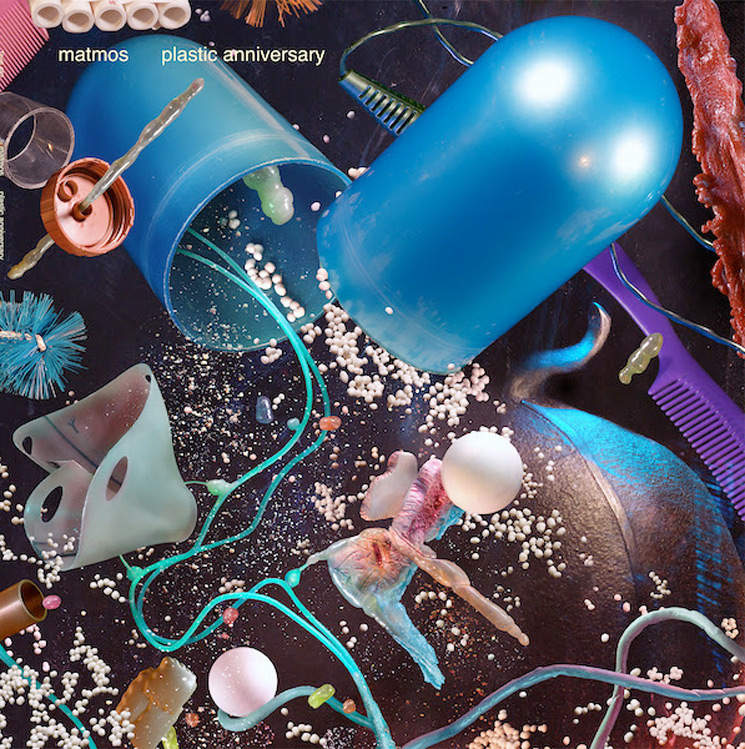 Matmos' New Song Actually Features a "Silicone Gel Implant"
After announcing their Plastic Anniversary album late last year, experimental duo Matmos have delivered a first single from the effort. Titled "Silicone Gel Implant," the track's titular object is responsible for the bassline, with the song also featuring plastic flutes, PVC pan flute, and plastic percussion courtesy of Deerhoof's Greg Saunier. In October of last year, Matmos explained how they play and record the implant to Earthquaker Devices. You can find that video alongside the single below. Plastic Anniversary arrives March 15 via Thrill Jockey.